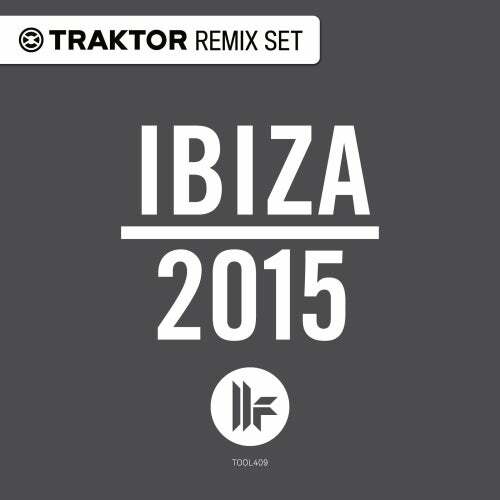 Toolroom’s biggest names join forces to bring you the Ibiza 2015 Traktor Remix Set. Mark Knight, Adrian Hour, Dosem, Filterheadz, and Loco & Jam, give you full control over 5 of their heaviest hitting releases of the season.Each track is laid out and dissected exclusively for use in your Traktor sets. The power is in your hands to create your own remixes on the fly, break things down or build them back up again. The possibilities are endless.